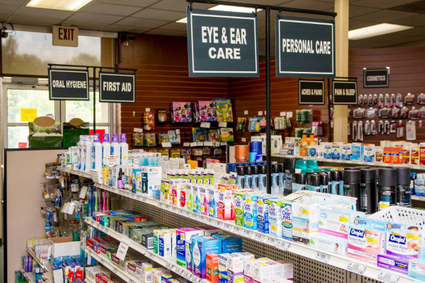 Powell's Pharmacy offers competitive pricing on OTC medication for a variety of ailments. The knowledgeable and friendly pharmacists are available to answer any of your questions or provide advice on the best products to use. 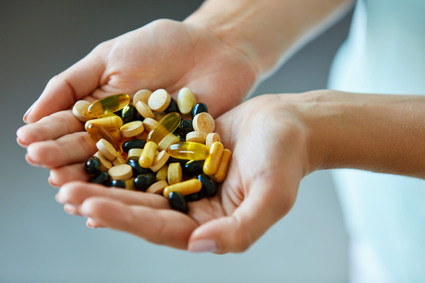 Whether you are looking to fill nutritional gaps in your diet or you want to give your body an extra boost of energy, Powell's Pharmacy carries a number of high quality vitamins and supplements to meet you needs.